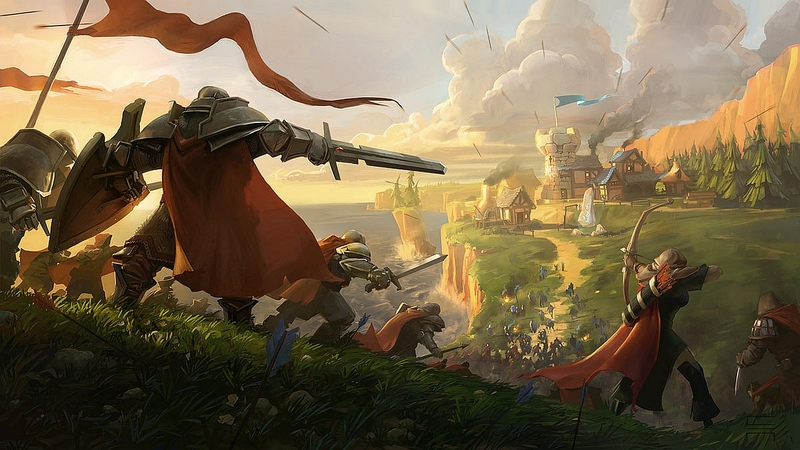 Albion Online is a Free-to-Play medieval sandbox MMO. Albion Online is also the first true cross-platform MMO, running on different devices like Windows, iOS, Android at the same time and in the same world! Please refrain from posting Referral Links. This entry was posted in News and tagged Free MMO, medieval sandbox MMO.